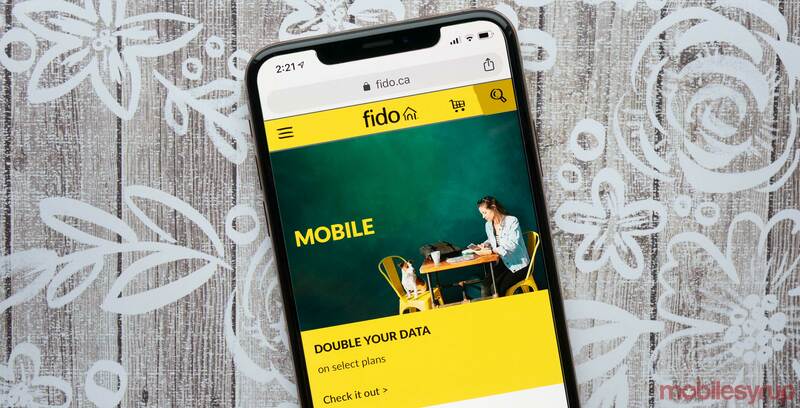 Rogers-owned flanker brand Fido will soon charge users a mandatory account handling fee when they call in, use live chat or social media to complete certain transactions. The $10 account handling fee will go live on May 14th, 2019. Further, it will apply to transactions where Fido also offers self-serve options. It does not apply to customer inquiries — such as asking about your account or bill or how to complete a transaction through self serve. Additionally, there are exceptions to the fee, including for customers with special needs. Typically, the charge will impact quick transactions, such as making a one-time payment or resetting a voicemail password. While users can still call in, use live chat or social media services to make these quick changes, they’re generally faster to complete through Fido’s website, app or interactive voice response (IVR) system. “As more Canadians choose self-serve options to manage their day-to-day needs, we’re continually investing in digital services to give customers more control and greater ability to manage their accounts easily, anytime they want,” a Fido spokesperson told MobileSyrup. Fido representatives began to let customers know about the change last week. Further, the carrier updated its website and IVR to alert customers to the change. However, a majority of Fido customers already use self-serve options, and likely won’t be affected by the change. It’s also worth noting that Rogers’ other flanker brand, Chatr, launched a similar fee last summer. Customers are charged $5 when they complete select transactions or interactions over the phone with a representative where two or more self-serve options exist.